A young boy has stepped into a closet and disappeared. Cops and journalists have swarmed his home looking for answers but they can't see what lies behind the veil of reality - a bizarre alternate dimension created by a twisted imagination! Take the role of an investigative report and unlock the door to the other world. Save the child and bring an end to Mr. Dudley's reign of terror. 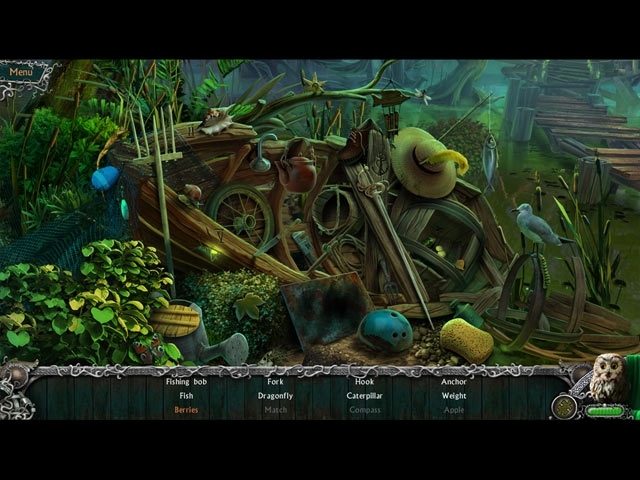 Can you solve the puzzles he put in place to stop you from reaching the boy? Will you be able to cling to your sanity as you explore strange worlds that defy everything you have ever believed? Most importantly, the fate of Louis the Clown lies in your hands...what will you decide? 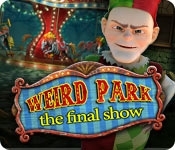 The curtain closes on the Weird Park saga in this shocking third chapter in the hit series. Don't miss this stunning final installment in the Weird Park trilogy!